A report from POPAI found that 62% of shoppers purchase items on impulse during a shopping trip. Yet many retailers fail to maximize the opportunity this presents. In this article we look at how you can increase impulse purchases from your shoppers and boost your sales. 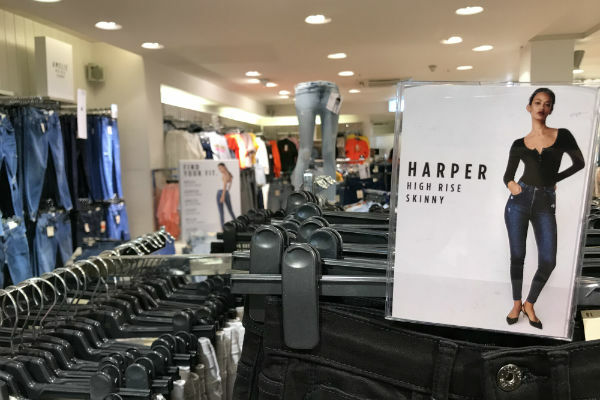 To give shoppers a better idea of how a product can be used or a sense of what the item of clothing may look like when worn, use sign holders that display images to aid the imagination of your shoppers. 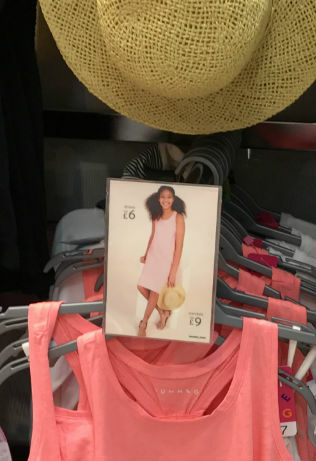 Displays can be used to add an image of someone using a product or wearing a piece of clothing, which when placed alongside the item itself helps create impulse purchases. Within a store, shoppers are hit by merchandise and stimuli from all angles. 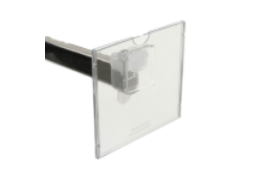 Clear displays will help them to focus their attention, and displays that encourage them to imagine wearing the garment or using the product will help close the sale. Use sign holder displays to cluster together complementary products to facilitate multiple purchases. Recommending one or more products relevant to an item that a shopper intends to purchase is a great strategy to cross-sell. Perhaps you could position sun hats with bathing suits, or mittens with snow pants. Facilitate multiple purchases. Hat and dress. It is about creating ideas in the mind of your shopper and jumpstarting their imagination with ideas about how to use different products together. And also jogging their memory of something related to their purchase that they had forgotten they needed. Display solutions that integrate a sale or suggest accessories can help retailers attract and hold the attention of customers, and encourage additional impulse purchases. 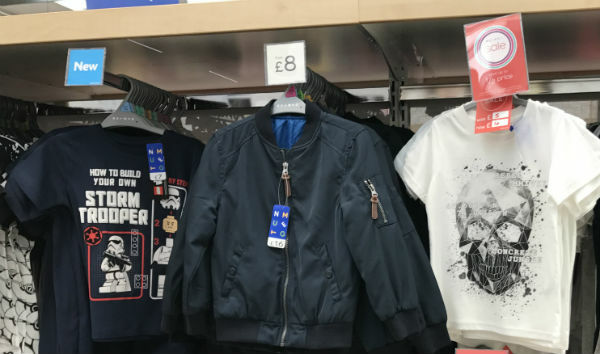 By using display solutions to combine new arrivals with items on sale and regular priced merchandise, you can catch shoppers’ attention and cross-sell the whole bundle. 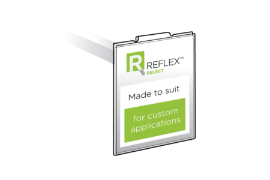 New, regular price and discounted item - easy to achieve with Reflex Sign Holders! If you suggest some irresistible combinations to your customers, for example, you can end up selling items belonging to all three product categories when they only came in to buy one. 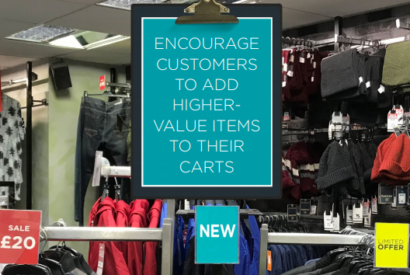 These types of ‘trios’ can also encourage customers to add higher-value items to their baskets, boosting your dollar sales. The customers in your checkout line are in the process of buying; they have already made a commitment to spend. Making additional impulse purchases is more likely from these customers than any other area in your store. Generally smaller, low cost items work best at the checkout; things that people can easily pick up and it isn’t going to add a significant cost to the basket total. What these items are specifically will depend on your store, Sephora, for example, displays travel-sized cosmetics and brush sets. The key is to anticipate what your customers need and what they may not have noticed within the store. Are there particular items your staff are often asked to help customers find? Which items do your customers often forget to buy? Placing these items at the checkout will help jog the memory of your shoppers and help ensure they leave the store with all they need. Think about how you will display these items. On-counter POP can be really effective, yet a cluttered checkout desk is off-putting. Consider what you want to display and how you can do this without creating clutter for your customers when paying for purchases. Another option is to display items around the queue area. 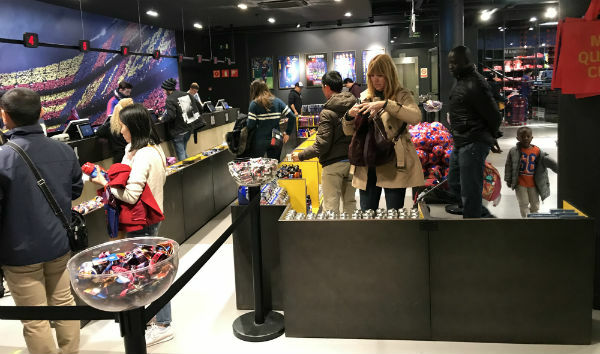 Again, beware of causing clutter or obstacles, but with careful placement POP displays around the checkout line can create interest and also distraction from the line waiting time. International retailer, Primark, does this well with display bins placed around the checkout area that customers can view as the line snakes round towards the sales desks. If your shoppers are presented with the same store layout, the same signs, and the same promotions week after week, they will stop noticing them and their impact will diminish. 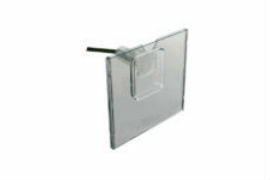 A POP display unit used for a long period of time will turn it into a standardized fixture that has little or no impact on customers. 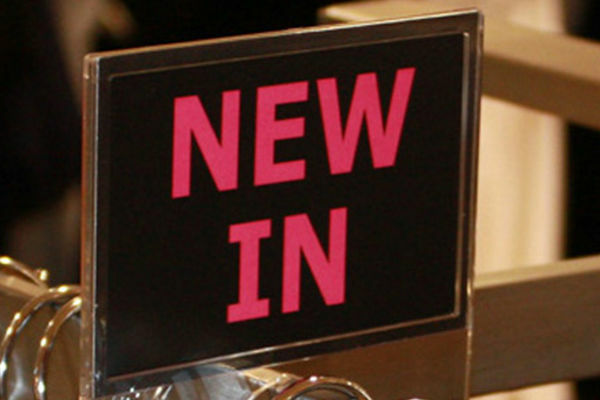 Make frequent changes to your store layout, try different promotion types, use signage to draw shoppers’ attention to new things. To maximize impulse purchases, you need to engage and excite your customer, encourage their imagination and get them adding items to their bag. 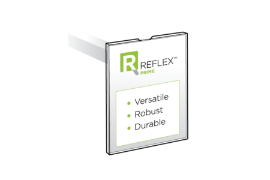 Using sign holders strategically within your store can help maximize your sales from impulse purchases. 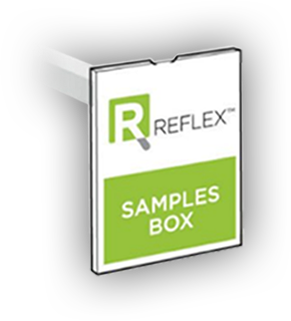 Reflex sign holders can boost in-store sales by 25%, get a samples box today.